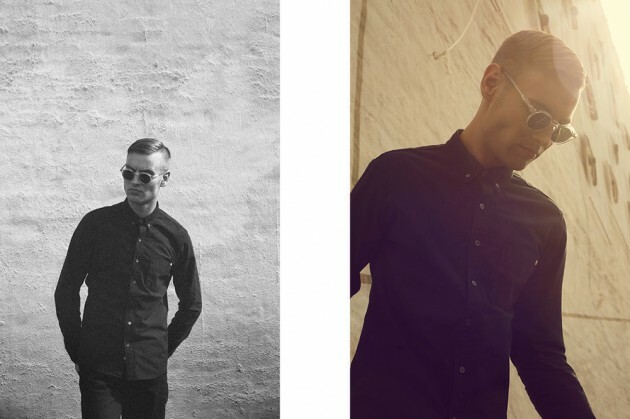 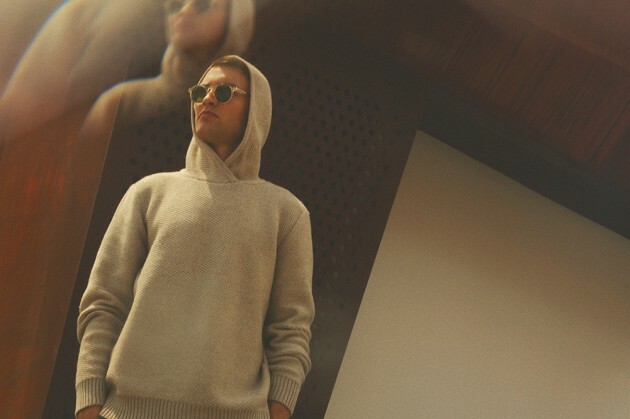 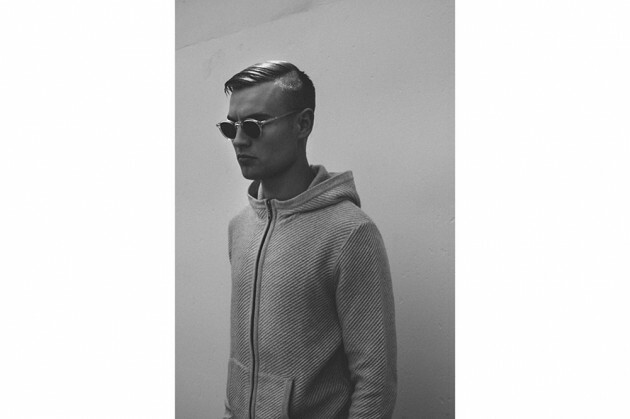 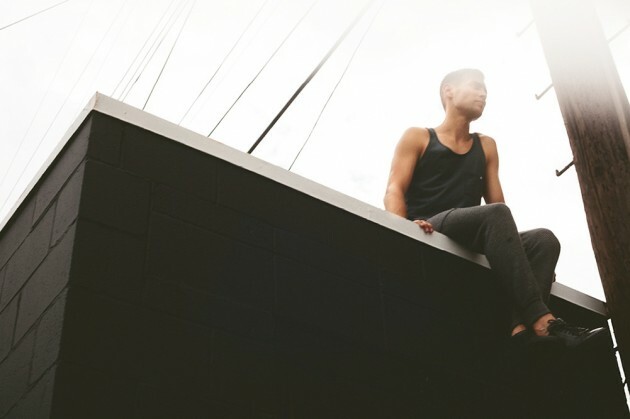 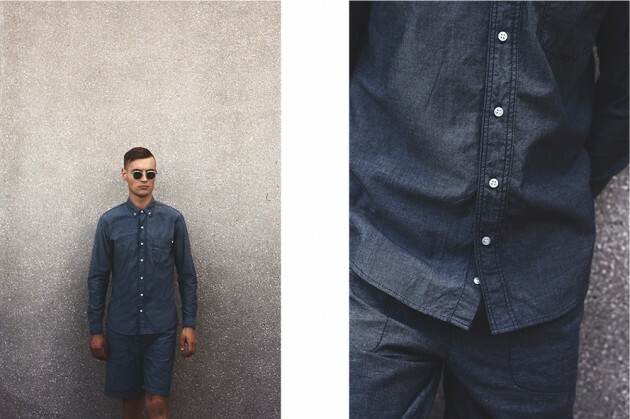 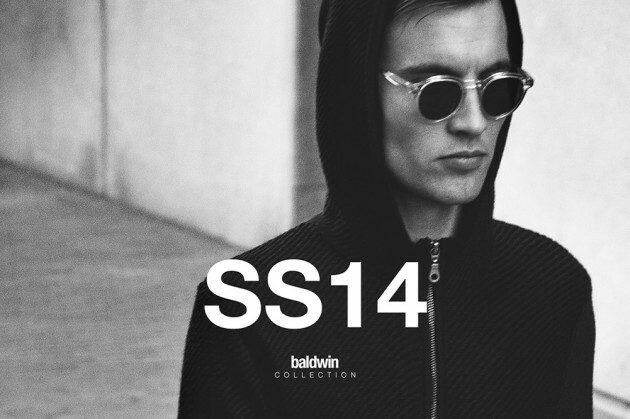 Here are some of the images from Baldwin's latest lookbook. 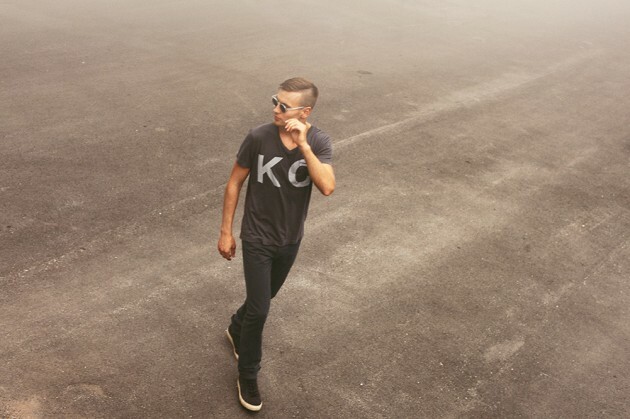 The Kansas City brand that started with limited runs of a few denim staples continues to really impress. 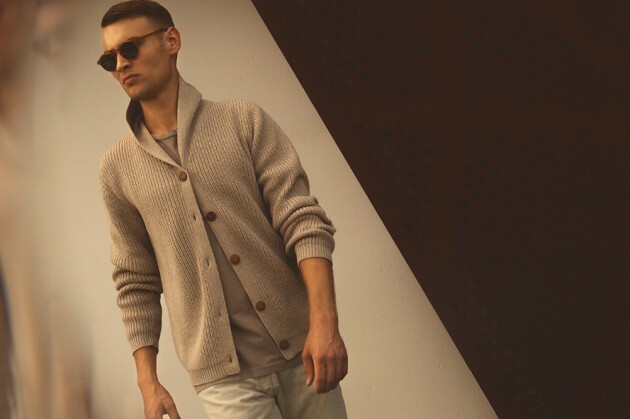 The knits are off the chart.